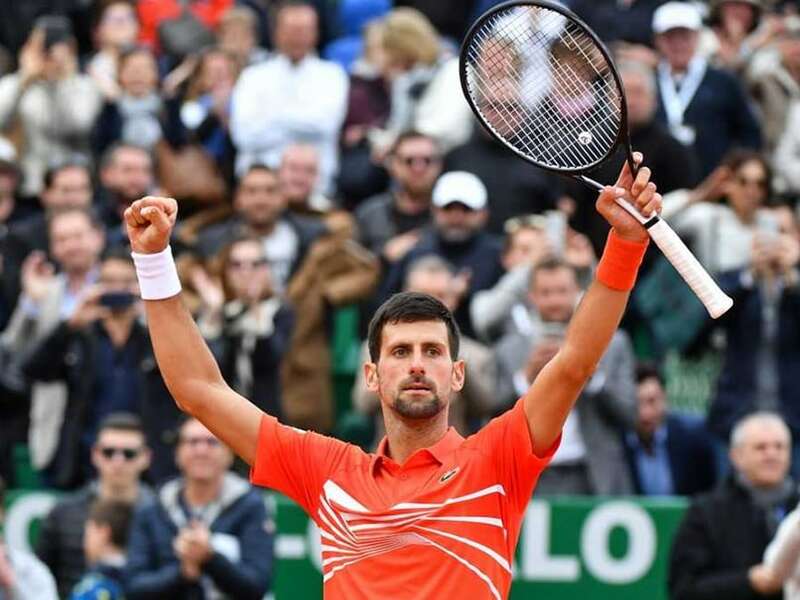 Novak Djokovic was severely tested before securing a 6-3, 4-6, 6-4 win over Philipp Kohlschreiber to survive his opening match at the Monte Carlo Masters on Tuesday. 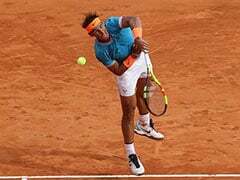 The winner of the last three Grand Slams made eight double faults, dropped serve four times and smashed a racquet after losing the second set to his German opponent in the second-round encounter. 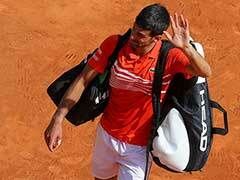 The world number one was relieved to avoid defeat in his first match of the clay season. 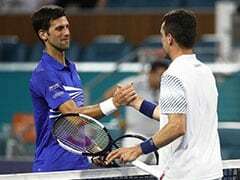 "I was a bit nervous at the start, it was my first time on this court. 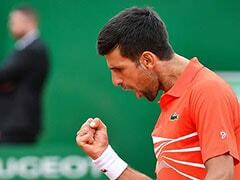 But playing here is a dream -- it's unreal."